The customer is one of India’s youngest life insurance companies and is present in over 1,000 cities and towns across the country through more than 10,000 points of sale. The company has access to a network of more than 8000 branches and over 50 million customers across India. The premium calculation process for Group Credit Life Policies offered to individuals and corporations was completely manual and demanded significant time from customer service representatives. This time commitment prevented them from serving end-customers with speed and precision. The entire process of premium calculation was automated with a successful implementation of Nividous RPA. This disruptive solution enabled the customer to launch an entirely new business product offering. 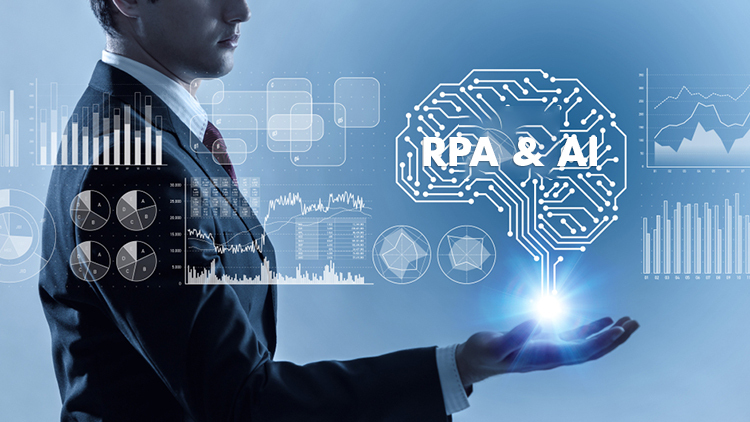 Unlike the other RPA bots being widely used for the back-office operations, this is a unique case of its kind where the Nividous Bot is used in a customer facing solution having direct customer interaction. Download the full case study to learn more about the Nividous RPA Bots for premium calculation.